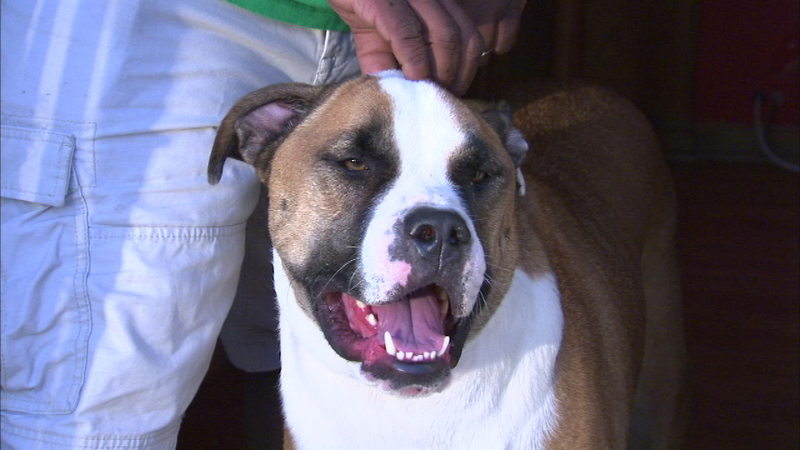 Sharvis Pipes says his dog Bobo got the flu after a stay at the PetSmart on S. Canal St. last weekend. CHICAGO (WLS) -- The owner of a dog at the center of a new canine flu scare in the South Loop spoke to ABC7 Thursday night. The pet store shut down after learning about the flu case and several cases of respiratory infection. An outbreak earlier this year left more than 1,000 dogs sick. Pipes says he deserve some sort of payback from PetSmart. "I know things happen, but my dog's sick and I should be accommodated for the time that I'm off. I'm on vacation and I'm not doing what I needed to do and my dog ain't doing what he needed to do because he's not enjoying himself. He's just laying around," Pipes said. The South Loop store is in the middle of a three-day cleaning.